Apple promised to bring back missing features in its revamped iWork apps and has starting making good on that promise this week with minor updates to Pages, Keynote, and Numbers. 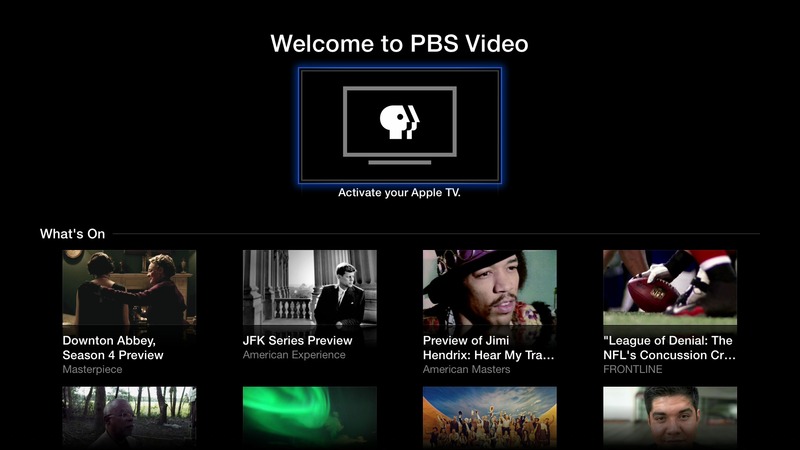 The Apple TV also gained a couple of welcome new channels: PBS and Yahoo. Speaking of which, the latest chapter of Josh Centers’s “Take Control of Apple TV” is now out for TidBITS members, explaining the ins and outs of AirPlay. 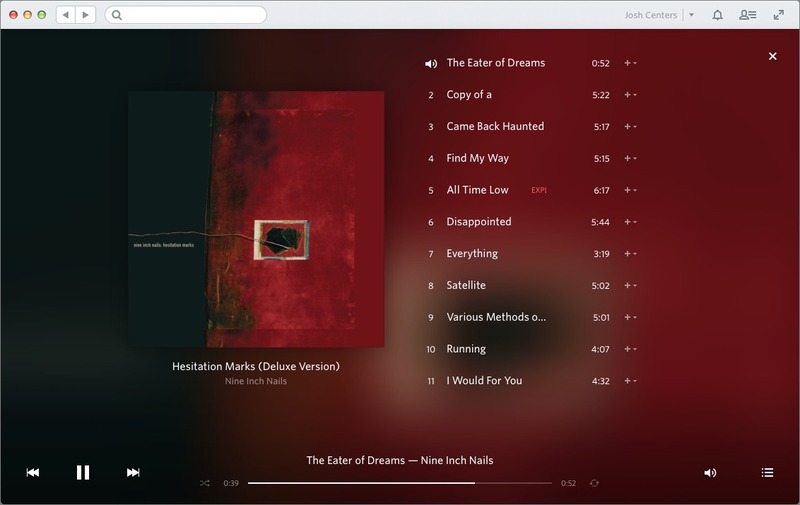 Alicia Katz-Pollock takes an extensive look at what you can do with Contacts in Mavericks, and in this week’s FunBITS article, Josh digs into Google Play Music, now available for the iPhone. Notable software releases this week include ChronoSync 4.4.3 and ChronoAgent 1.4.4, Evernote 5.4.3, AirPort Base Station Firmware Update 7.7.2, CloudPull 2.5.3, Mactracker 7.2.1, iMovie 10.0.1, 1Password 4.0.9, Mailplane 3.1, and Microsoft Office 2011 14.3.9. PBS and Yahoo Screen have joined the Apple TV lineup, adding even more content to Apple’s streaming content device for viewers in the United States. Both apps should appear automatically in the Apple TV’s main menu and are free. Yahoo Screen features clips from Saturday Night Live, the Daily Show, the Colbert Report, ABC News, The Onion, and Yahoo original programming. Clips from the first three shows were already available from the Hulu app, but the last three are new additions. 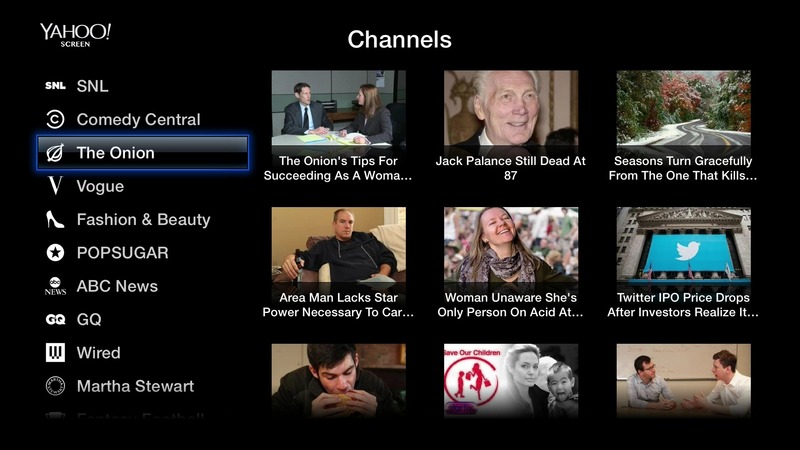 I’m particularly excited to see the Onion on Apple TV. The PBS app, like its iOS counterpart, offers up broadcast shows a few hours after airing. Sadly, like the HBO, Disney, and ESPN apps, you have to go through an aggravating activation process to watch PBS. 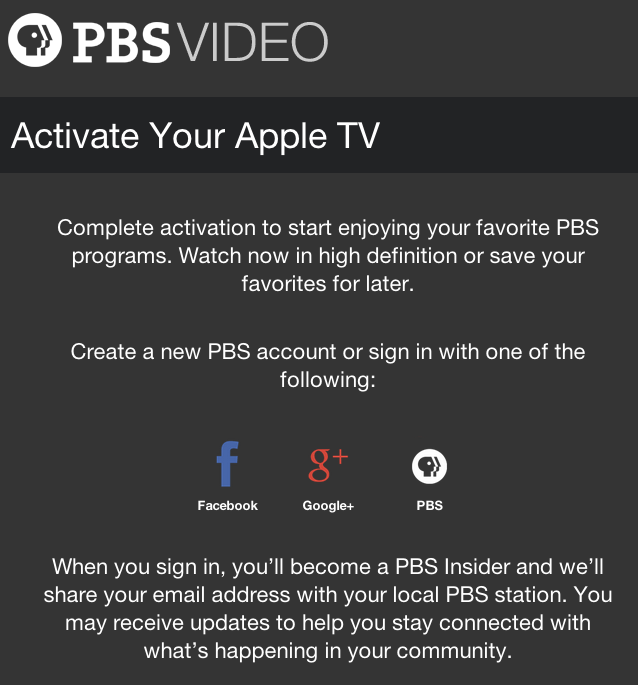 To activate the PBS app, open it from the main menu, and select Activate Your Apple TV. 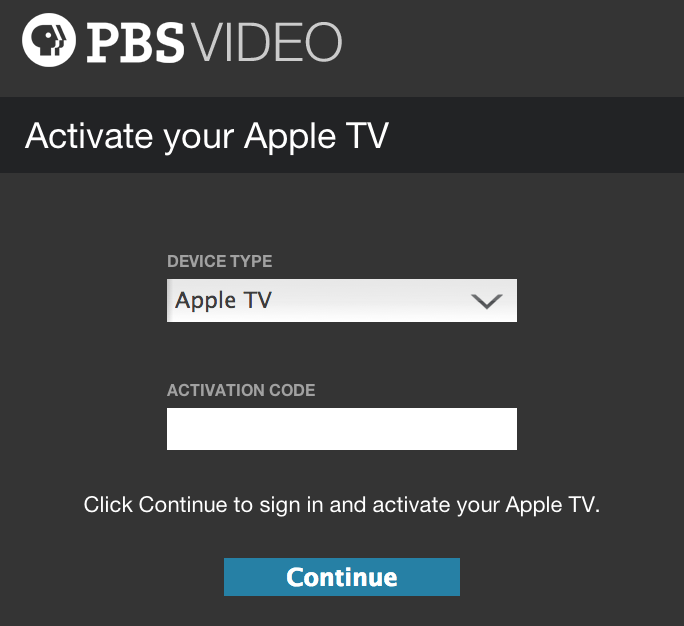 You’re then given an activation code, which you must enter at http://pbs.org/activate. 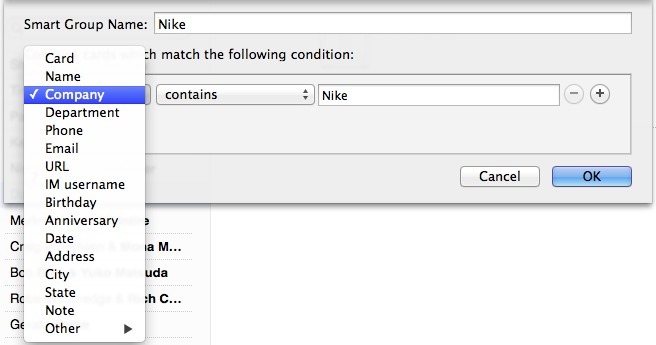 On that Web page, select Apple TV from the pop-up menu, enter your activation code, and click Continue. 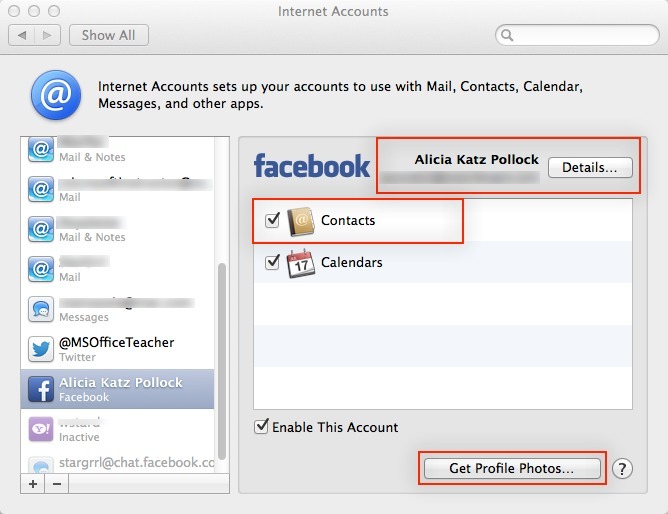 Next, you must either create a PBS account or sign in with Facebook or Google+. You’re informed that your email address will be shared with your local PBS station, which shouldn’t be surprising, given how PBS stations rely heavily on “viewers like you!” I doubt the PBS app will carry pledge drives. Finally, you must select your local PBS station. It should show one automatically, but it appears that PBS’s servers are slammed, so I didn’t see any listed. 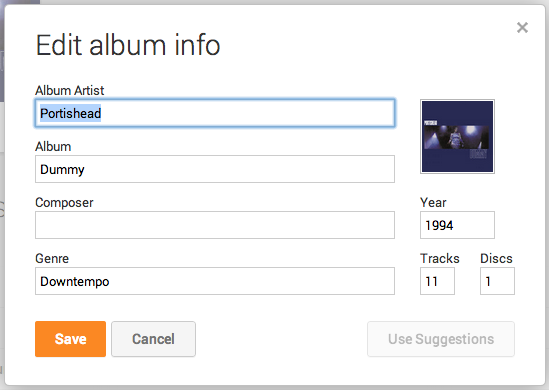 In that case, click More Stations and enter your ZIP code to see local stations. Note that this affects what content you’ll see in the Apple TV app, and it’s not yet clear if there’s any benefit in feeding the PBS app a different location to get different programming. When I set up my Apple TV, I was told that activation failed, but after restarting the app, it worked just fine. However, connectivity is spotty, apparently due to high demand. What About “Downton Abbey”? — I realize you’re champing at the bit to know if you can watch “Downton Abbey” on your Apple TV now. 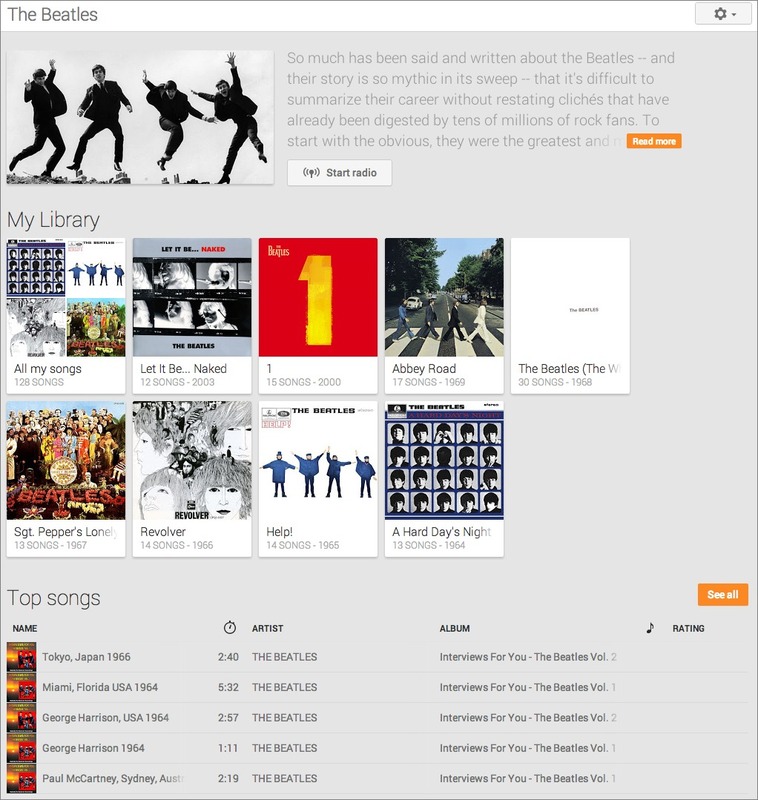 Currently, Amazon has exclusive rights to stream the popular period drama, which became possible to watch on the Apple TV only recently, when Amazon added AirPlay support to its Instant Video iOS app (see “Amazon Instant Video Comes to Apple TV via AirPlay,” 18 September 2013). Fortunately, there’s a loophole: PBS can stream the episodes it’s currently broadcasting. As of this writing, that’s only a single episode, but according to All Things D, PBS stations will be re-airing the second and third seasons in December, as well as the fourth season in January, with the episodes being available for a limited time after the broadcast. So set your calendar and keep your eyes on your Apple TV! In the meantime, check out my streaming book, “Take Control of Apple TV,” which is just one benefit of being a TidBITS member (to find out more, see “‘Take Control of Apple TV’ Streaming in TidBITS,” 4 November 2013). Clearly, I’ll be updating Chapter 4, “Discover What’s on Offer,” to cover these important new Apple TV apps. AirPlay doesn’t normally get a lot of attention, but it’s a core technology in the Apple ecosystem of devices, providing glue that links together your Mac, iPhone or iPad, and Apple TV. 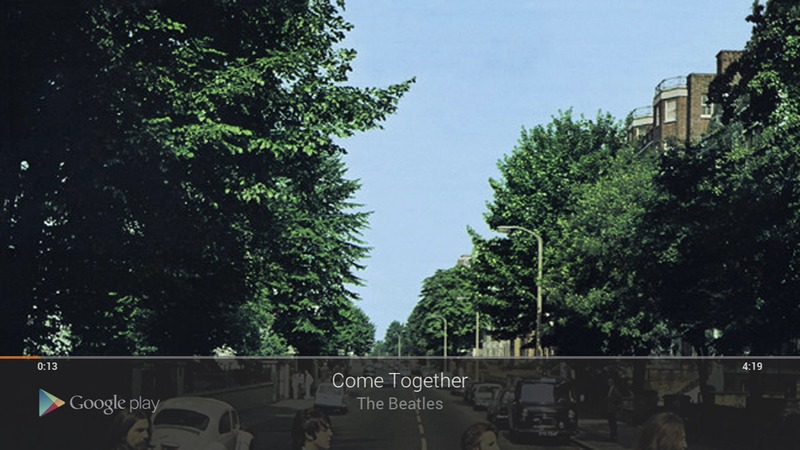 Anything you can view on a Mac or iOS device, you can send via AirPlay to your Apple TV. 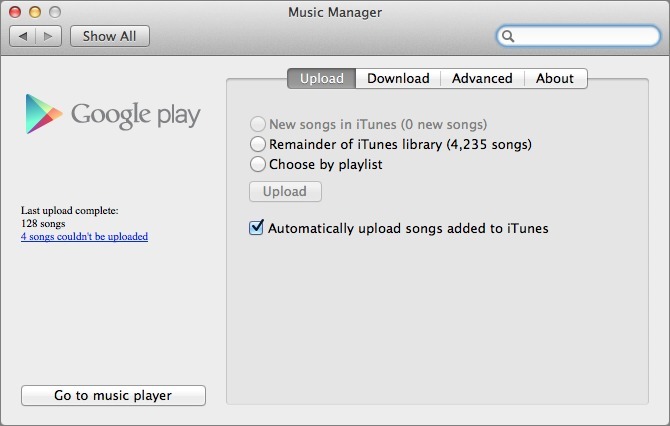 That might be audio or video from iTunes on your Mac, a video from your iPhone, or even a game that occupies the entire screen of your iPad. Even better, you can use AirPlay to send the audio from your Apple TV to AirPlay-capable speakers — no fancy home theater system necessary! In Chapter 5, “Master AirPlay,” of “Take Control of Apple TV,” Josh Centers runs through how to use AirPlay from the Mac, from iOS devices, and from the Apple TV itself, along with special instructions on using AirPlay to send HTML5 videos viewed in Safari directly to the Apple TV without having to mirror the entire screen. Josh also explains how to protect your Apple TV from AirPlay jokers, just in case your neighbors might want to prank you with some unseemly video at the wrong moment. As with Chapter 4, “Discover What’s on Offer,” Chapter 3, “Control Your Apple TV” and Chapter 2, “Set Up Your Apple TV,” this AirPlay chapter is available for free, but only to TidBITS members; everyone is welcome to read Chapter 1, “Introducing Apple TV,” to see what Josh plans to cover. 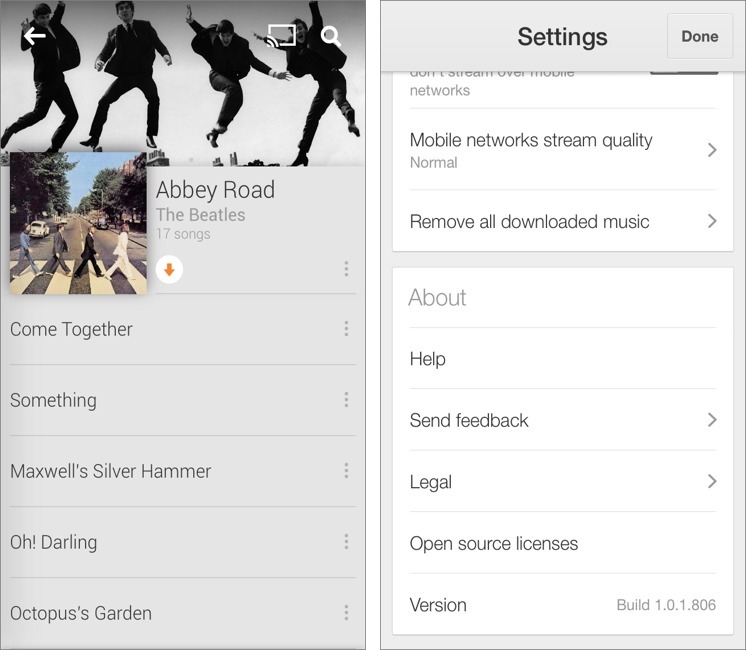 Please leave comments — we’re already planning tweaks based on questions readers have asked! Everyone will be able to buy the full ebook in PDF, EPUB, and Mobipocket (Kindle) formats once it’s complete, and TidBITS members can save 30 percent on this and all other Take Control titles. Publishing this book in its entirety for TidBITS members as it’s being written is one of the ways we thank TidBITS members for their support. We also hope it encourages those of you who have been reading TidBITS for free for years to help us continue to bring you carefully considered, professionally written and edited articles each week (for more details, see “TidBITS Needs Your Support in 2013: Join Our Membership Program,” 17 December 2012). 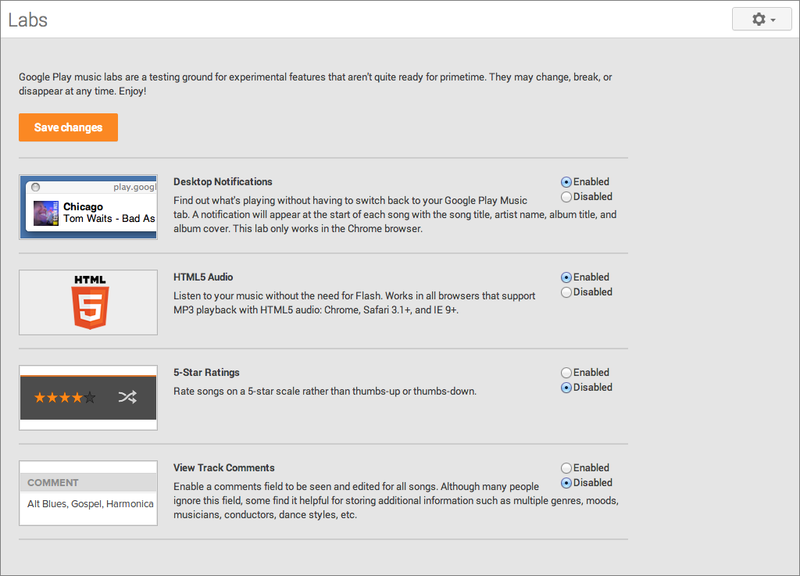 Read/post comments about ChronoSync 4.4.3 and ChronoAgent 1.4.4. Read/post comments about Evernote 5.4.3. AirPort Base Station Firmware Update 7.7.2 — Apple has released AirPort Base Station Firmware Update 7.7.2 for the AirPort Extreme and AirPort Time Capsule base stations with 802.11ac that were released earlier this year (see “Apple Releases Longer-lasting MacBook Air, Faster AirPort,” 10 June 2013). The update fixes a bug that prevented a USB hard drive connected to an AirPort Extreme from being recognized as an available disk for Time Machine, resolves a problem that caused intermittent loss in WAN connectivity, and addresses an issue that could result in a network loop. You must update your AirPort base station using AirPort Utility via either your Mac or an iOS device with the free AirPort Utility app installed (the download isn’t available via the Apple Support Web page). Read/post comments about AirPort Base Station Firmware Update 7.7.2. 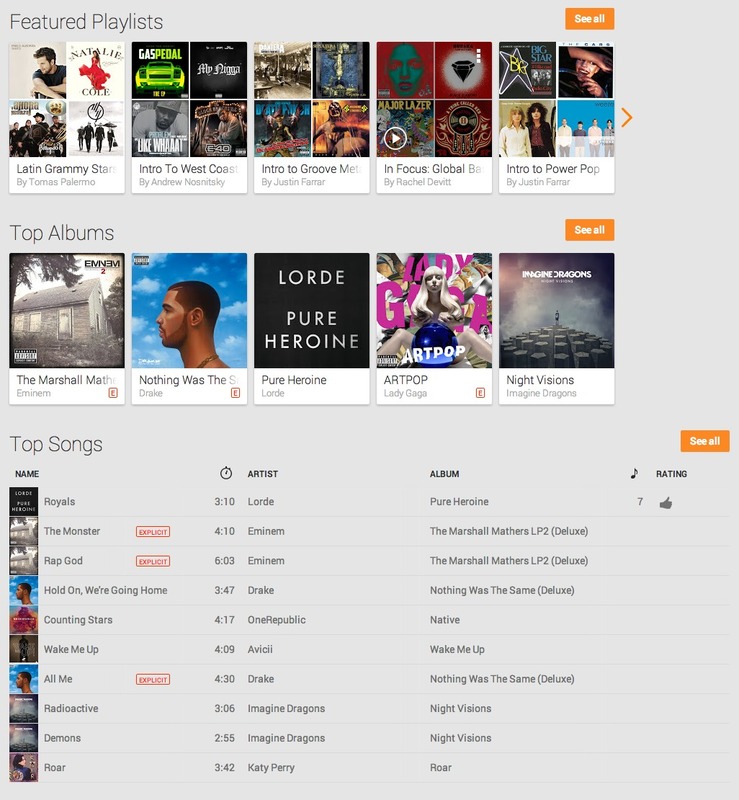 Read/post comments about CloudPull 2.5.3. Read/post comments about Mactracker 7.2.1. Read/post comments about iMovie 10.0.1. 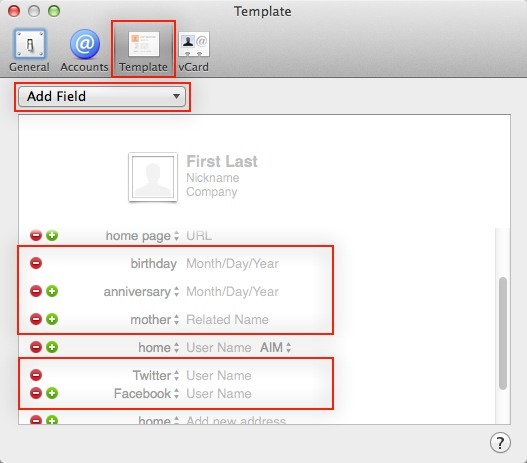 Read/post comments about 1Password 4.0.9. 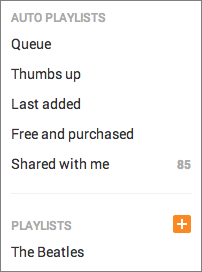 Read/post comments about Mailplane 3.1. Read/post comments about Microsoft Office 2011 14.3.9.